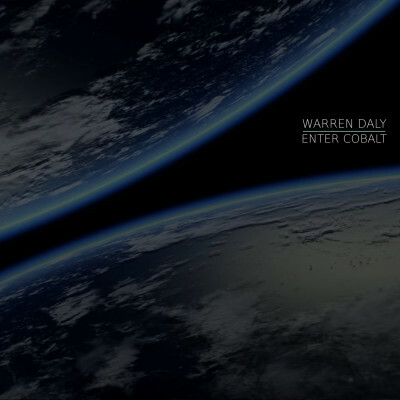 An ambient video to accompany the EP Enter Cobalt by Warren Daly. With special thanks to M. Kornmesser and L.L Christensen from the European Space Agency and Hubble. I was able to stitch together various artist impressions, and renders of our galaxy to create my video. Please listen to the full EP, as it consists of remixes by the amazing musician Porya Hatami an experimental sound artist based in Sanandaj, Iran. A remix of Infinite Curvature was provided by prolific guitarist Cousin Silas (aka David Hughes) from the UK.